The light is fading, the sun is getting lower and the clouds are coming in thick and heavy lately. It’s that time of year when I always feel the rush – to get out when the sun is shining and, to make as many infrared frames as I can of the beautiful scenery around me, before time takes the light away again, at least it will – for a while. The yearly cycle of the seasons waits for no-one. 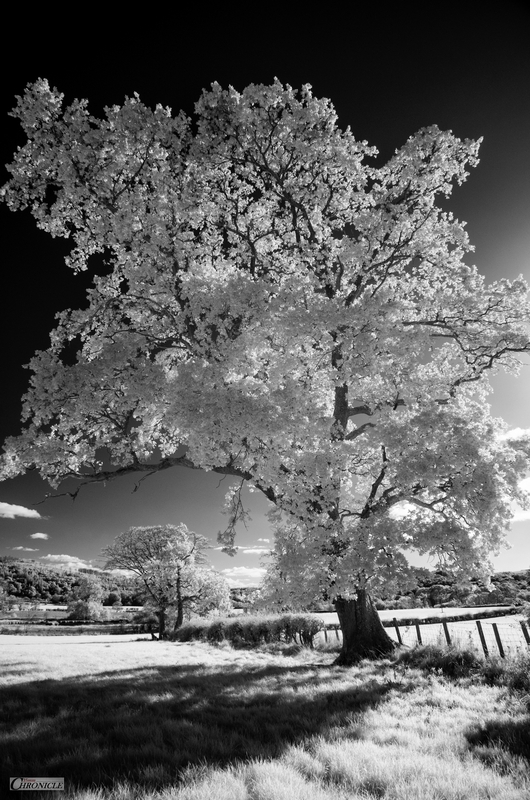 Whilst I am sure there will be glorious days to come before next year’s spring, before the leaves fall, now is the only chance I have to capture some lovely IR light in the foliage and, the landscape. It’s a rush I feel every single year around October, and have felt ever since I first became completely enamoured with infrared photography. I have a few more frames in store from recent wanderings – but for now, I am just going to share these two. I really hope you like them. I | 720nm IR | How the Other-Half Live. 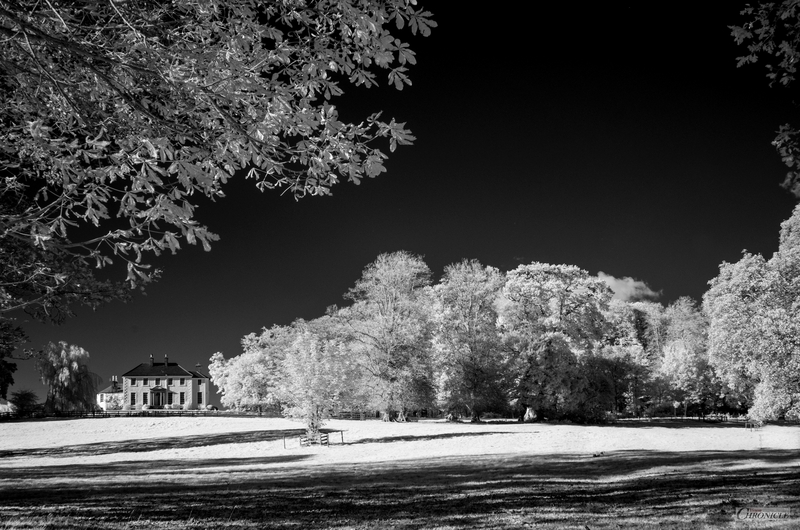 II | 720nm IR | Into the Sun. Thank you, Rajeev! Really pleased that you like them. Have a great weekend! And for some reason, just today I have asked myself a question. What kind of tree is that? I’m not sure, but maybe these are maples. And in the first picture in the upper left corner, it looks like a chestnut. Old beeches… I even didn’t know that these trees are named like that 😀 But you know, I’m not sure that in these photos there are beeches, though it seems I’ve seen them earlier on your another photos. Maybe in the previous post on the first frame. Though, I’m not so good also. There where I lived there are not many beeches, it seems I didn’t see them before. Although, I can define maple and chestnut for sure 😀 I orient (?) by leaves, in winter it is harder to understand what a tree it is.